Judy Davis Insurance Services, Inc. is an authorized independent insurance agent, proudly offering Progressive as an option for clients. 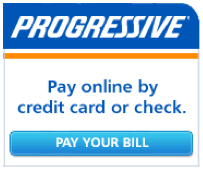 Never has buying insurance been easier than with Progressive Insurance. 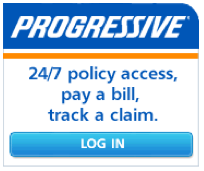 Best known for their auto insurance commercials, people often overlook the fact that Progressive has been in the insurance business since 1938; offering all types of insurance and puts the control straight into the hands of their customers. Judy Davis Insurance Services, Inc. has been working with customers and Progressive for many years. They specialize in getting you a great quote and offering excellent customer service. Judy Davis Insurance looks forward to working with you. Please use our online quote form or call for a quote now 707-839-5288.